The Selous Scouts and Rhodesian Webring, is a Webring that endeavors to bring all Rhodesian related web pages under one crown. A Webring is a uninterrupted loop of websites that take you from one site on the ring to the next, if you travel farther enough through the ring of sites you will return to the site you stated at. After I review your site to ensure that it is related to the Selous Scouts or Rhodesian picture and the HTML code has been added, I will activate the site. All I ask is that the sites be Related to this Webring theme. Final decision for any site becoming a member of this web ring is made by the ringmaster solely. Simply fill out the submit form below. Wait for your reply via e-mail. Place the HTML code to your page. After review by the ringmaster, your site will be activated. TEMPLATE; Once you place the HTML code on your page you can copy the sourse below to your site. Simply cut and paste. 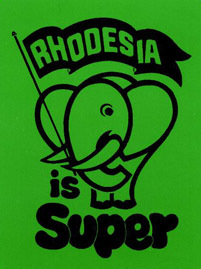 The Selous Scouts and Rhodesian web ring. This site is owned by T.A.L. DOZER. You can add your site to the ring here. NOTE: This is a generic, default HTML fragment. 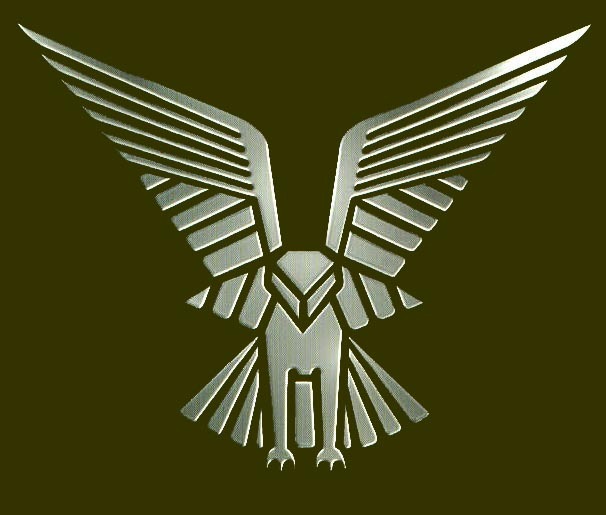 This is an HTML fragment to be pasted at the bottom of your web page for the The Selous Scouts and Rhodesian Webring. It is what links you to the rest of the ring. 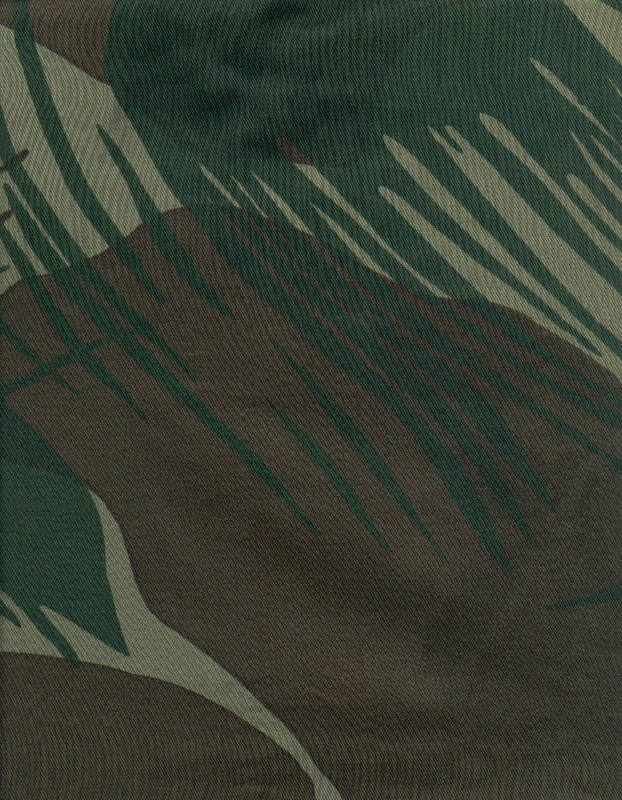 The Selous Scouts and Rhodesian - Webring is maintained by T.A.L. DOZER. Any questions, inquiries or comments can be directed to me.